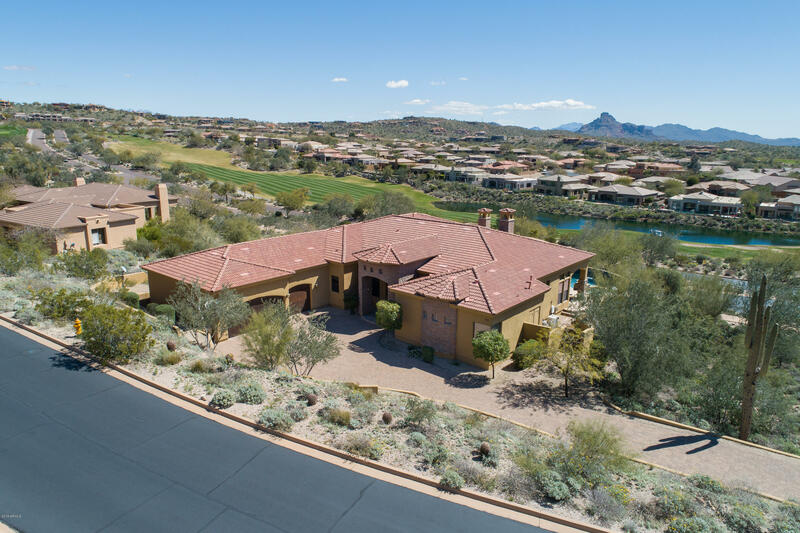 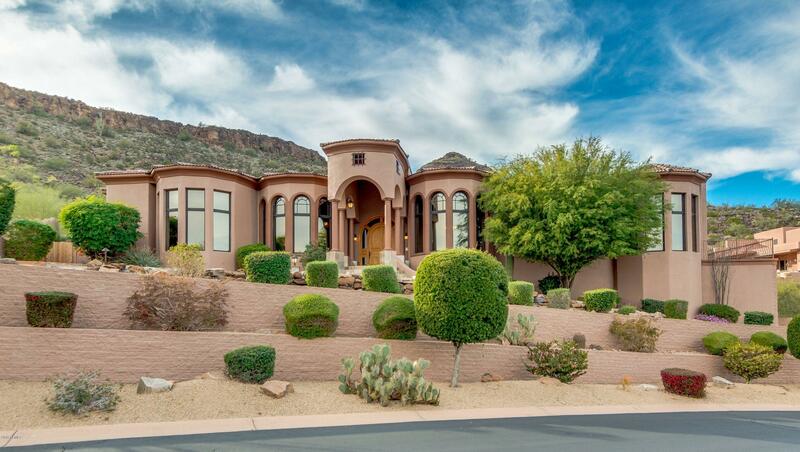 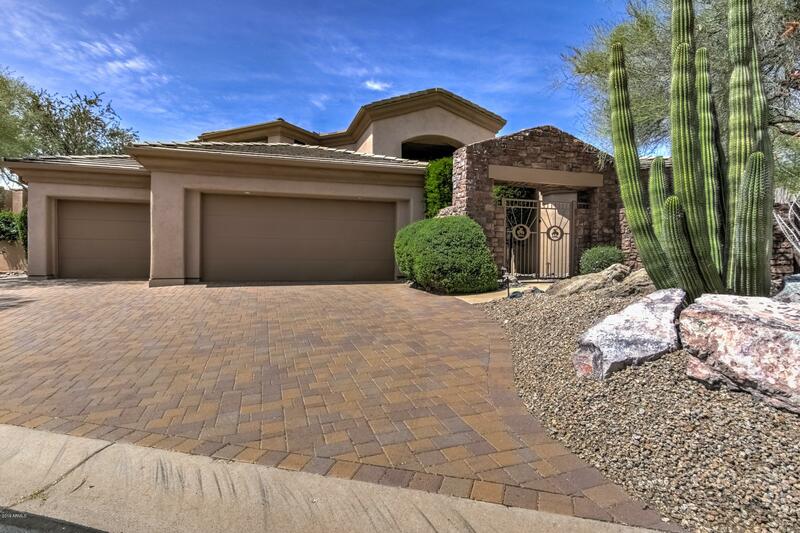 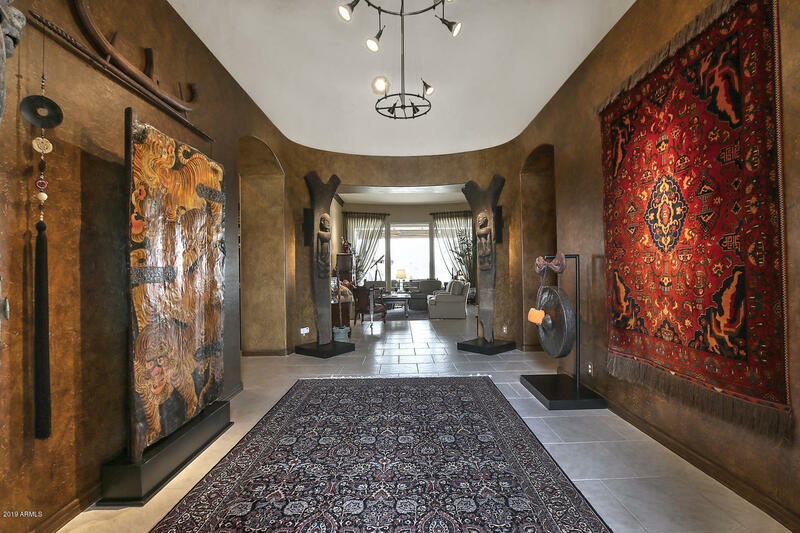 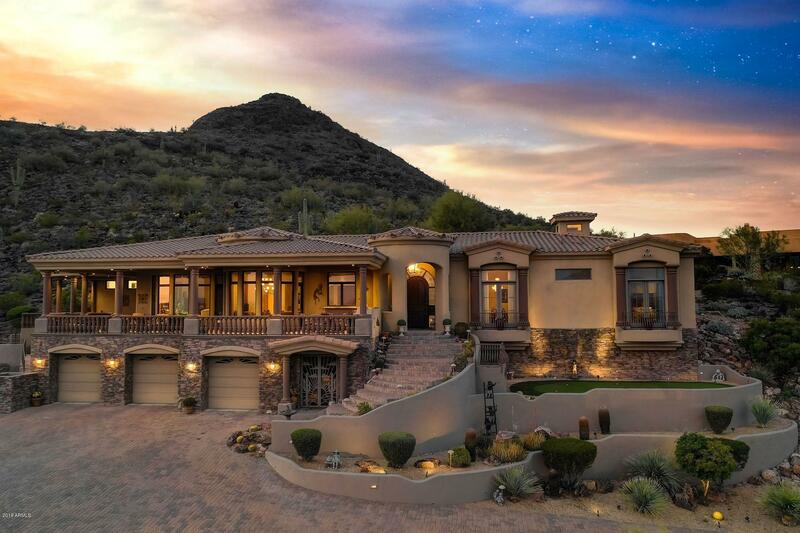 Eagle Mountain is one of the finest master-planned communities in Fountain Hills, a meticulously-designed community centered on the Eagle Mountain Golf Course, a course that really takes advantage of the views provided by the desert landscape. 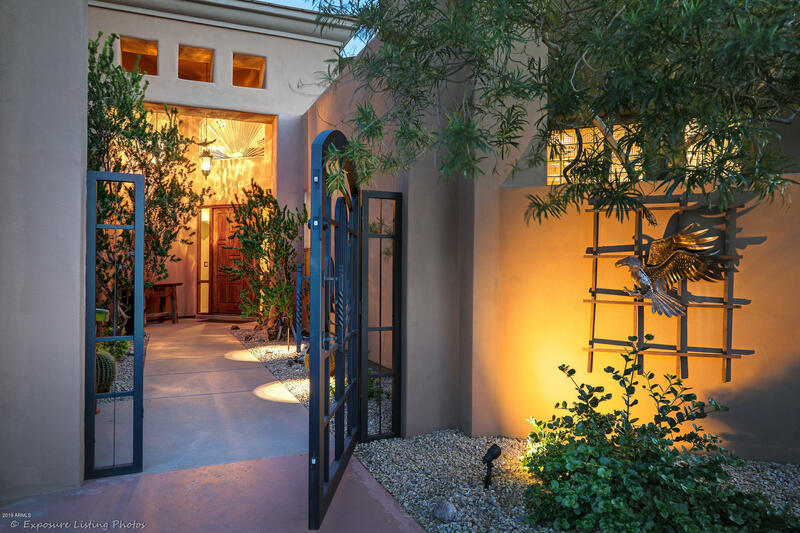 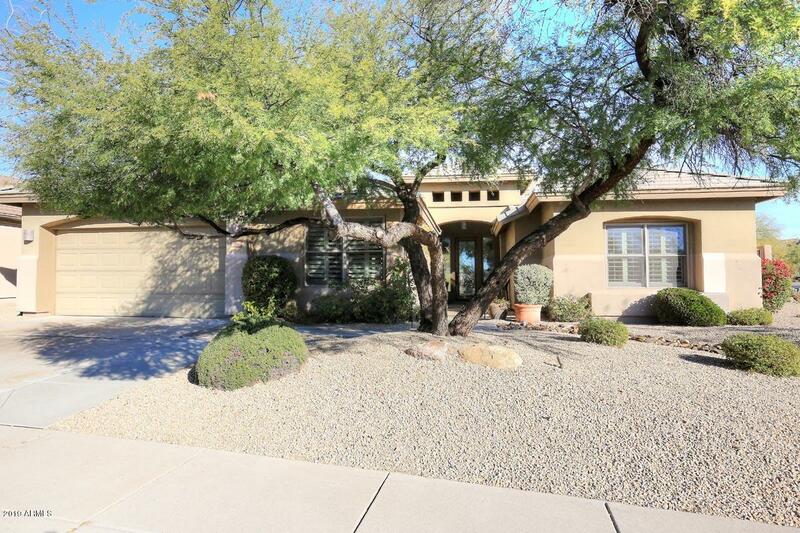 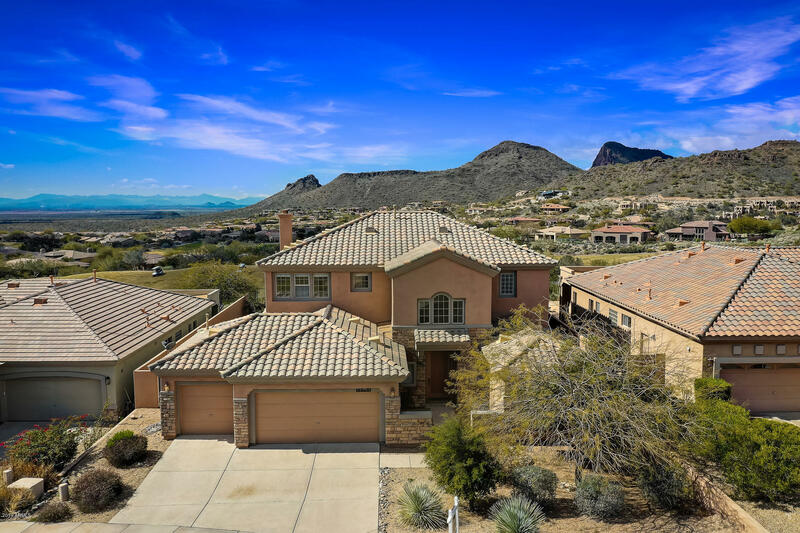 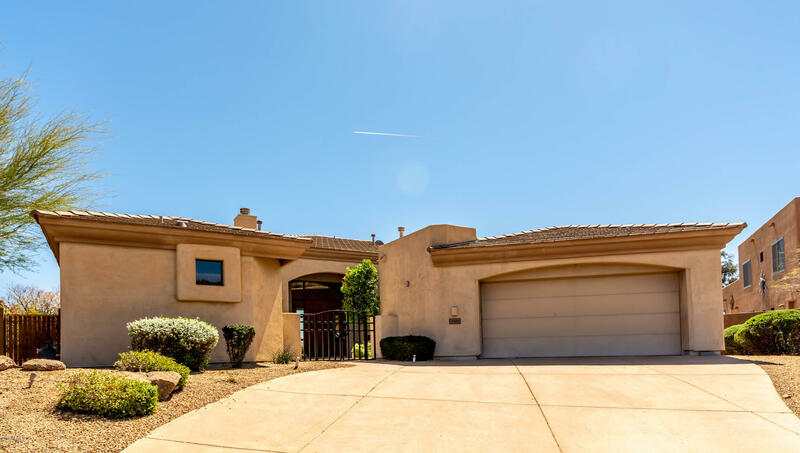 The community borders Scottsdale and the scenic McDowell Mountains, providing gorgeous views of the surrounding countryside. 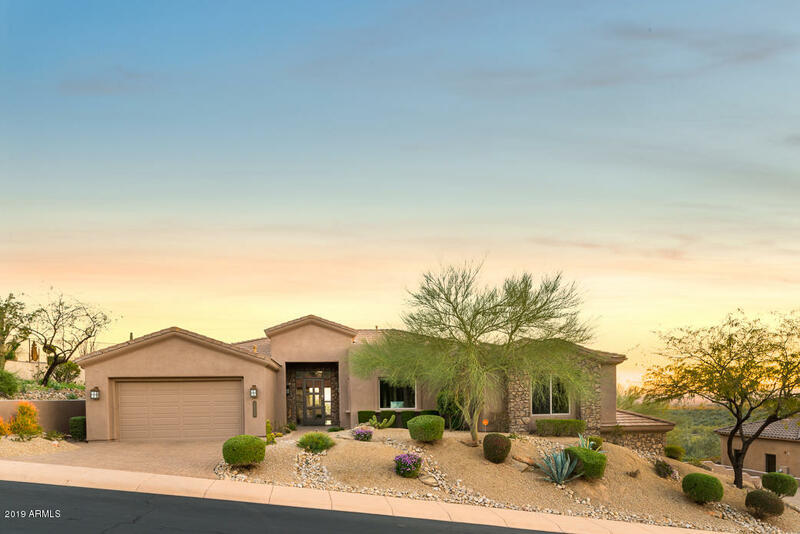 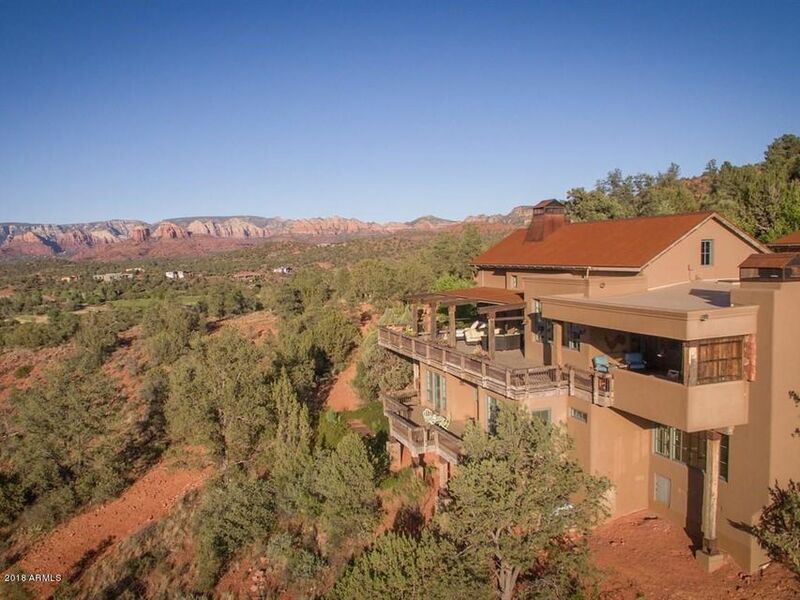 Homeowners in this community enjoy a tranquil and convenient lifestyle, with a fantastic four star resort, The Inn at Eagle Mountain, located in the community, and the Eagle Mountain Marketplace located nearby. 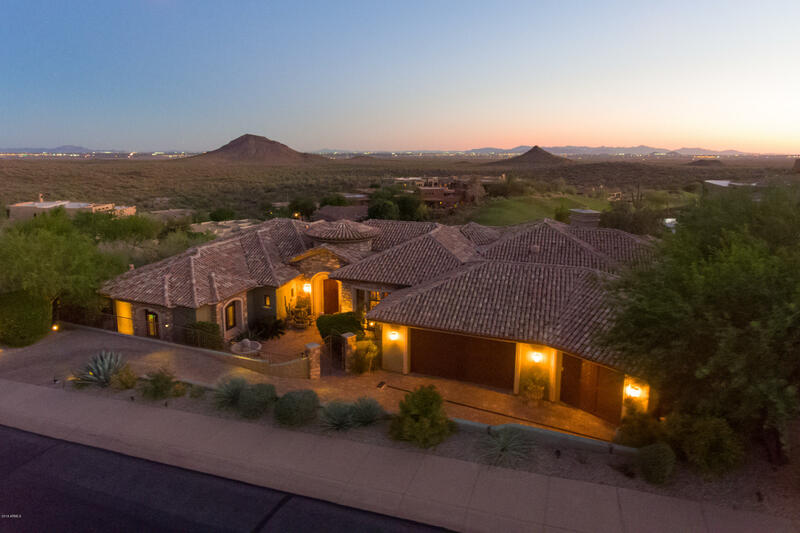 Convenient shopping, great restaurants and a luxurious day spa are all within easy reach.